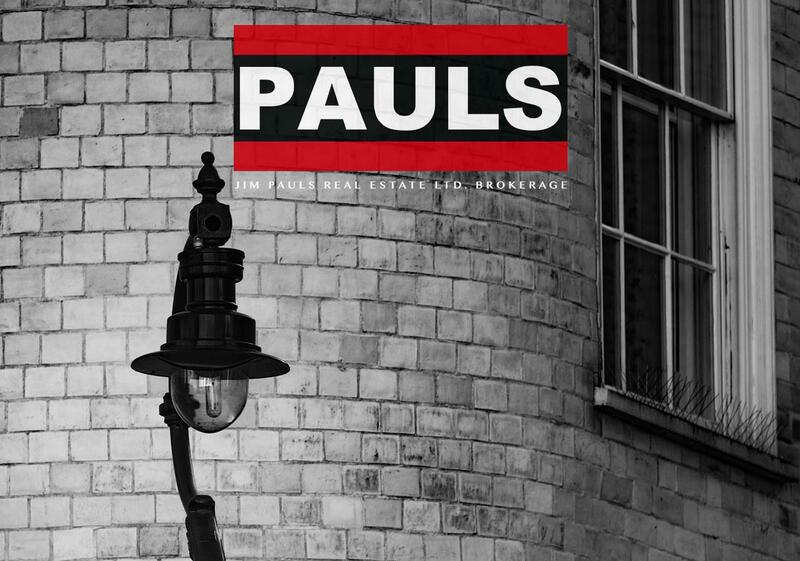 Jim Pauls Real Estate Ltd.
Bedrooms: 3 "Above Grade: 3"
Garage: "# Driveway spaces: 1.0, Driveway: Front Yard"
Lot Size: 1224 sq. ft. Fantastic west mountain location! This lovely home has no rear or front facing neighbours. Walk in to the foyer, 2 piece bath and huge laundry/storage room which could also work as a rec room! Next level offers a bright dining room and living room with a walk out to the patio and back yard. The large eat in kitchen comes move in ready with all appliances. Top level features 3 good sized bedrooms, including a very spacious master and a 4 piece bath completes the level. Inclusions: fridge, stove, dishwasher, window coverings, light fixtures, (washer and dryer- as is). Brokered and Advertised by : Chase Realty Inc.
Information is deemed to be correct but not guaranteed. This information is not intended to solicit persons currently under contract.